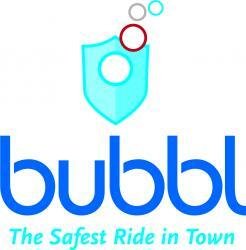 Bubbl is an exclusive, innovative, transportation service offering safe and reliable rides driven by off-duty or retired medical professionals and first responders. Our customers trust us to get them wherever they need to be. Bubbl's reputation for excellence has led to explosive growth since launch in June 2016 and we need your help to build on this success. If you are looking to earn a little extra, come and join the Bubbl family and serve your local Dallas, Austin or Central Texas community while having fun and making money.